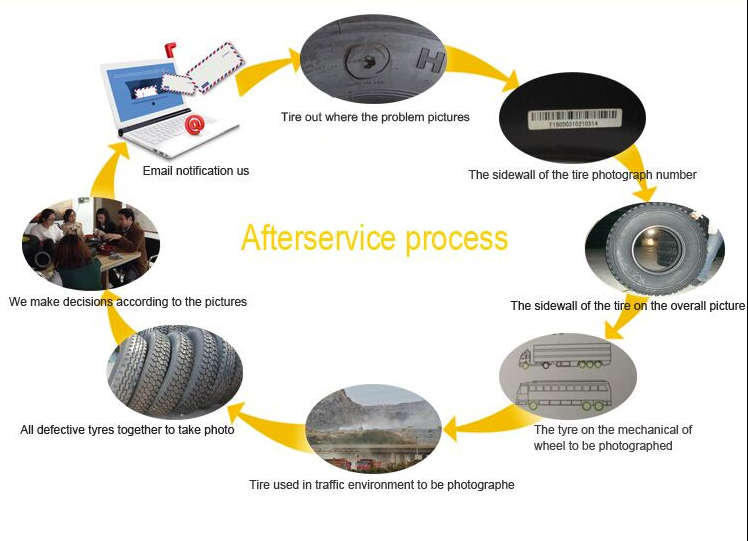 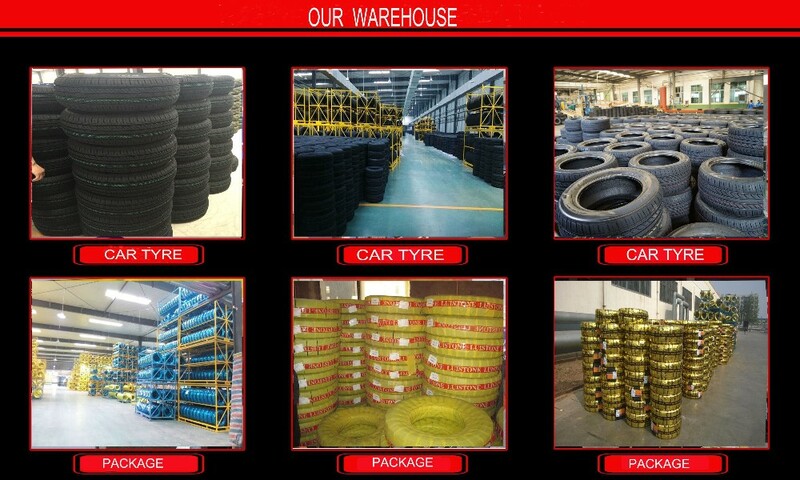 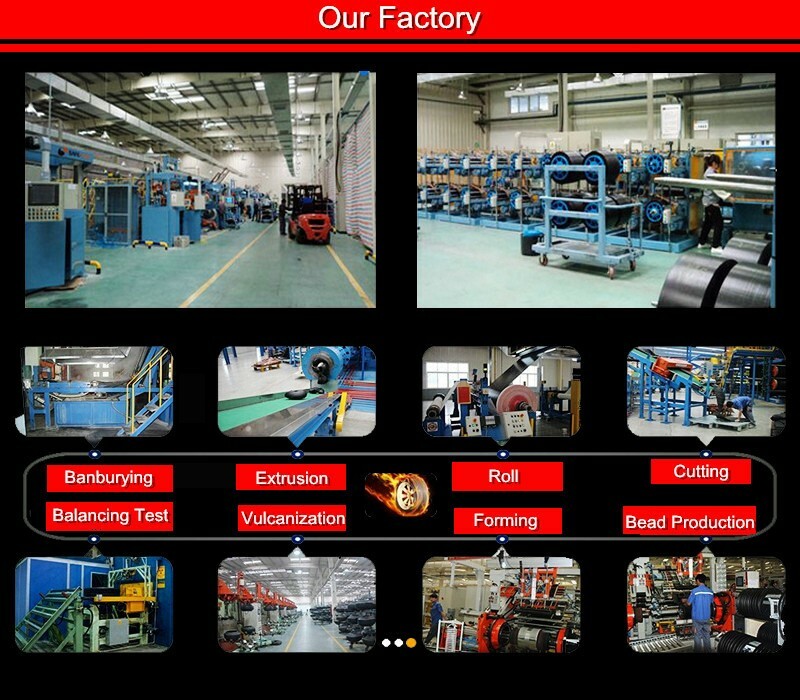 We are tires manufacture forover 20 years,imported Michelin technology. 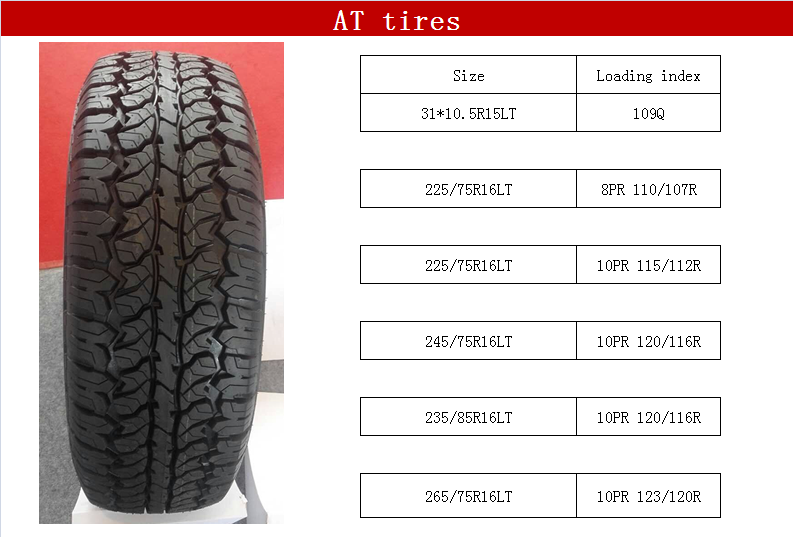 165/65R13, 165/70R13, 175/70R13 , 175/65R14, 185/70R14, 195/70R14, 185/65R14, 185/60R14, 185/65R15, 195/65R15, 205/65R15, 195/60R15, 205/60R15, 205/60R16, 215/60R16, 225/60R16, 225/50R16, 205/55R16,etc. 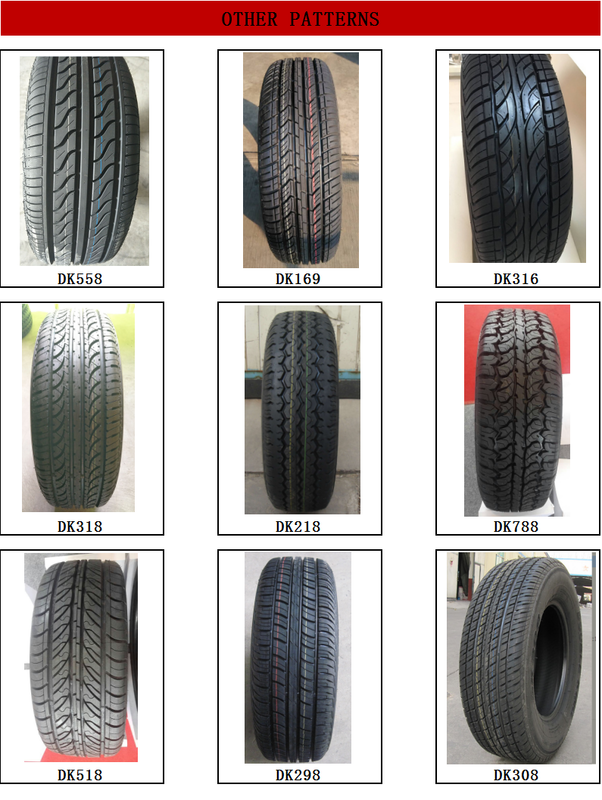 195/50R15, 195/55R15, 205/50R16, 205/55R16, 215/55R16, 225/55R16, 225/50R16, 205/50R17, 205/45R17, 205/40R17, 215/45R17, 215/40R17, 225/55R17, 225/45R17, 235/55R17, 235/45R17, 215/35R18, 225/40R18, 235/40R18, 225/35R19, 235/35R19, 245/35R19, 225/35R20, 275/45R20, 285/50R20, etc. 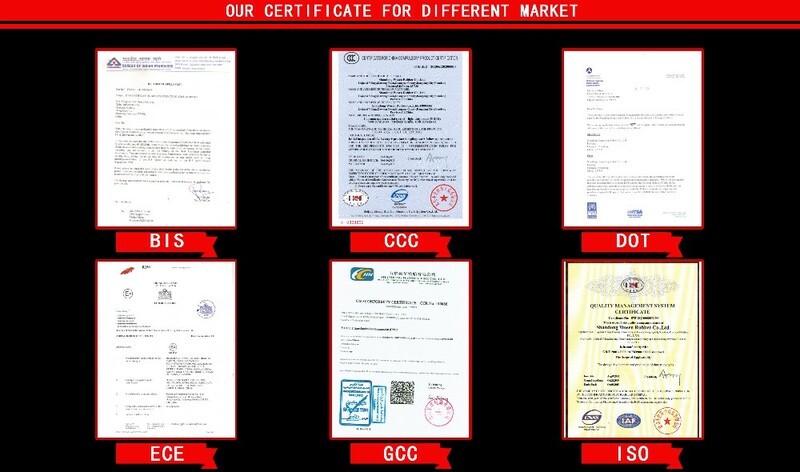 We are Gold Supplier on Alibaba website. 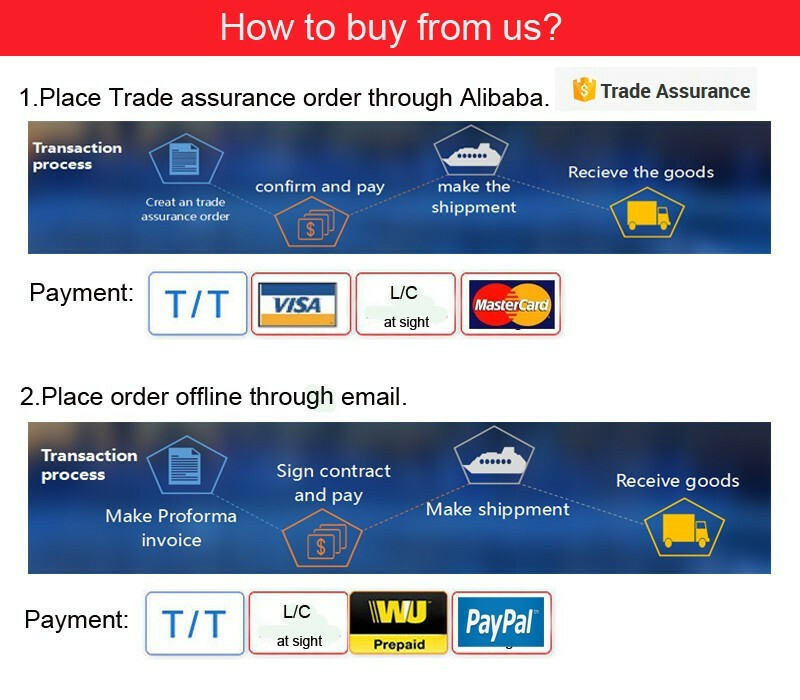 Alibaba company gives us Trade Assurance Amout: US$912,000. 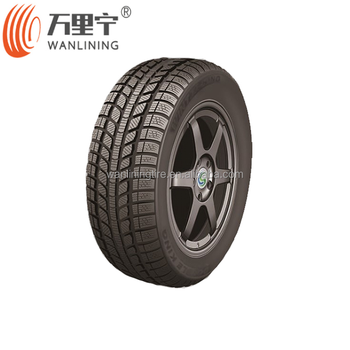 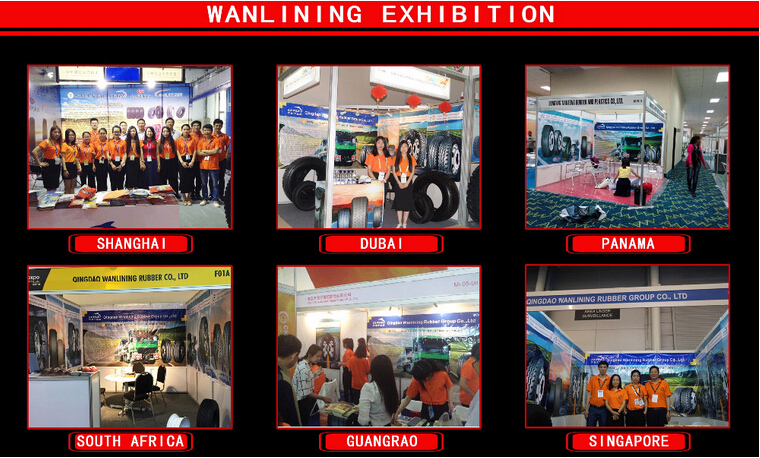 The leading brands of Qingdao Wanlining Rubber Group are PCR:LUISTONE, TBR: SHOUHANG.